Hi all. 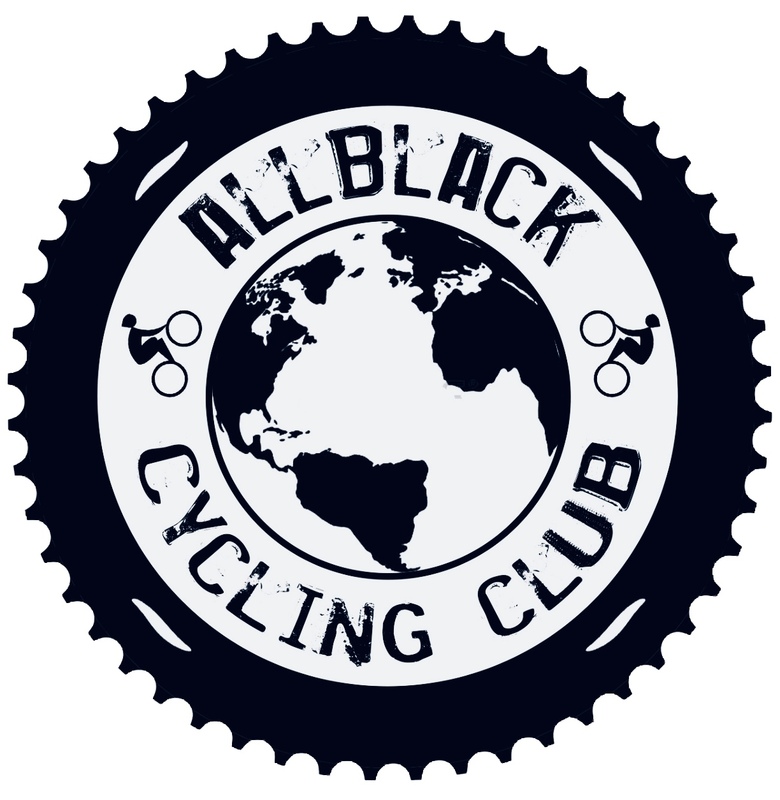 I’m Matt and I have a confession to make, I am addicted to cycling. This all started for me as a young kid, learning to ride bmx and converting to mountain biking. I loved the freedom a bike gave me. I always loved going out and exploring and riding, well at least until I found football and went to university. I studied Physiotherapy, learning more about the body, I started exploring endurance sports and pushing mine to its limits. This naturally brought me back to my first love cycling. The bug then hit me hard, I returned to mountain biking, then tried road cycling, triathlons and now a growing passion for cyclocross. I love using social media to make connections and share in others passion for what I believe is the best sport out there. So where to now, well other than a bike shop to source more stuff, I can mostly be found out riding in the beautiful Cotswold hills, working as a physio and trying to be a great dad and husband to a long suffering wife. Come say hi and if you ever fancy a ride around the hills give me a shout.